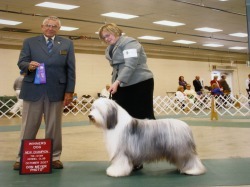 Padfoot was Co-Owned with Debby Furlow, Sweetwater Bearded Collies while he was shown to his championship. 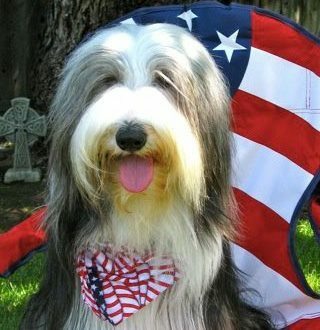 He now resides with Jim and Betsy Cooke where he enjoys being the center of attention and therapy work. Zolo has retired from the show ring where he always shared his love for attention. 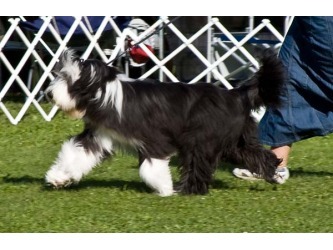 He lives with David Fruehwald in VA with Brodee and Reilly, two other beardies we bred. The three boys enjoy talking David into lots of attention and walks. 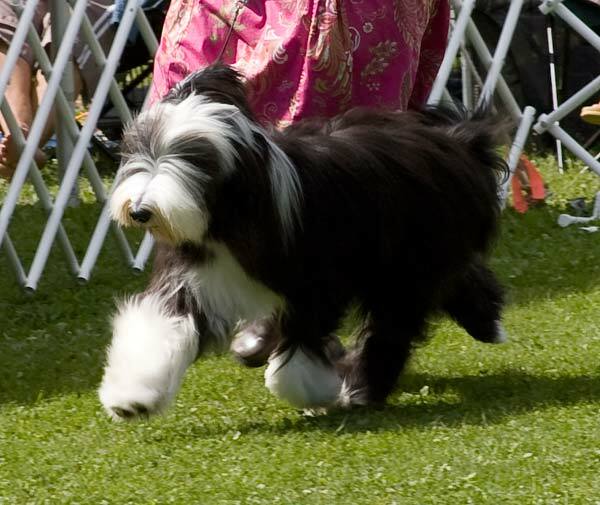 Watch for Zolo to try his paw at herding and therapy. 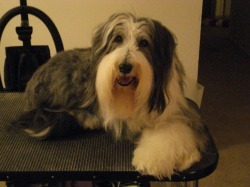 Gracie is our first Beardie. She's enjoyed being the spoiled girl who rules the roost! 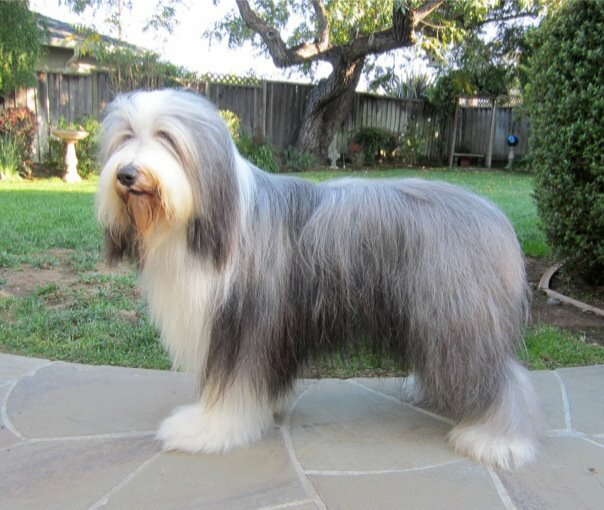 Grady resides in Livermore, California where he is loved and adored by Bill and Carleen Carver. 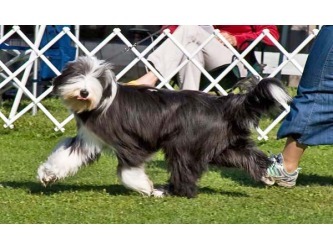 He enjoys being the apple of their eyes and participating in obedience with Carleen.